Super domain name for a travel agency or holiday goods and services business. Beach Brolly has a great summer holiday vibe. Easily branded with great customer recall potential; the key to an effective, memorable domain name. Use as a standalone domain name for a fresh travel business venture or to attract and forward new customers to your existing site. 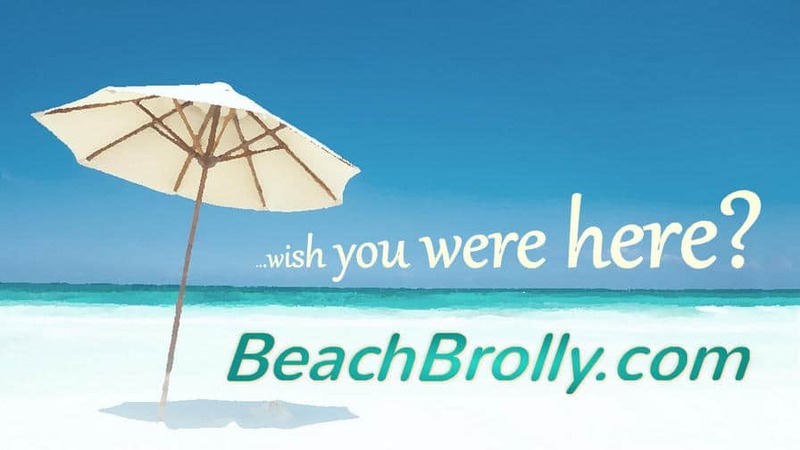 Own BeachBrolly.com today. Available now with fast, safe and efficient Sedo transfer. © CONCEPT NAMES ≥ 2016.